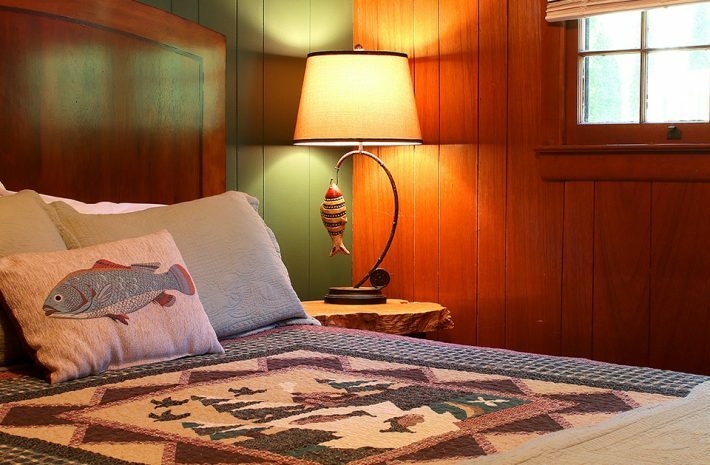 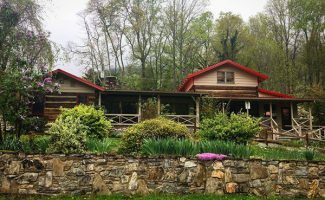 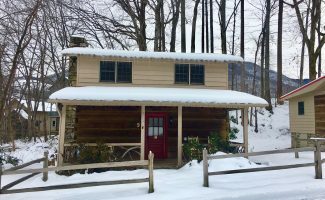 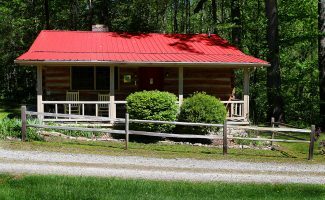 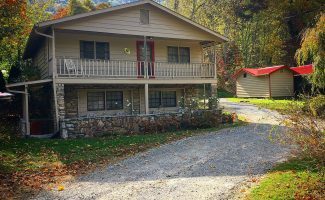 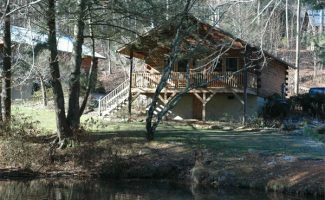 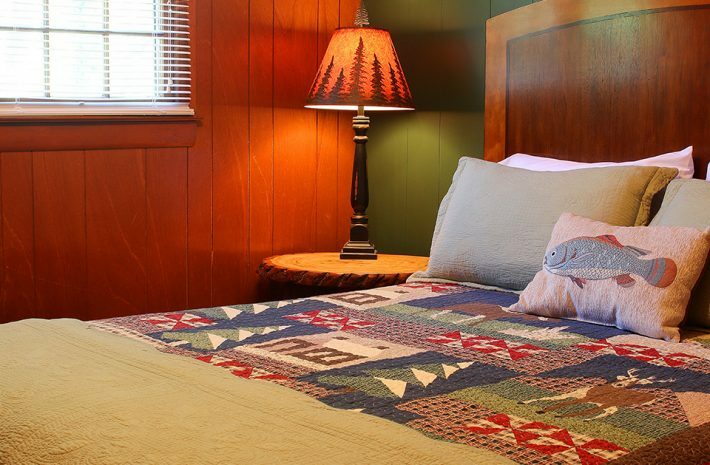 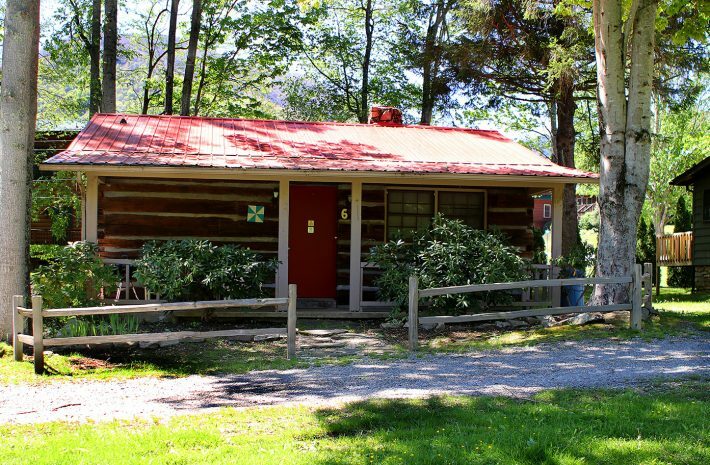 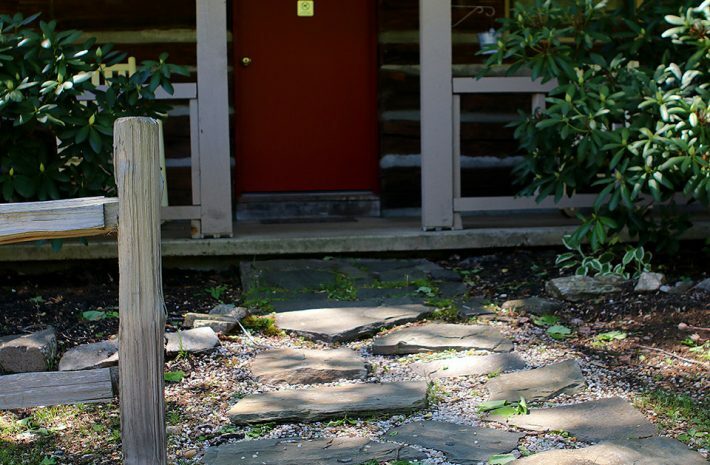 Mountain Joy Cottage #6, Bait and Tackle, is named and adorned for the fisherman at heart. 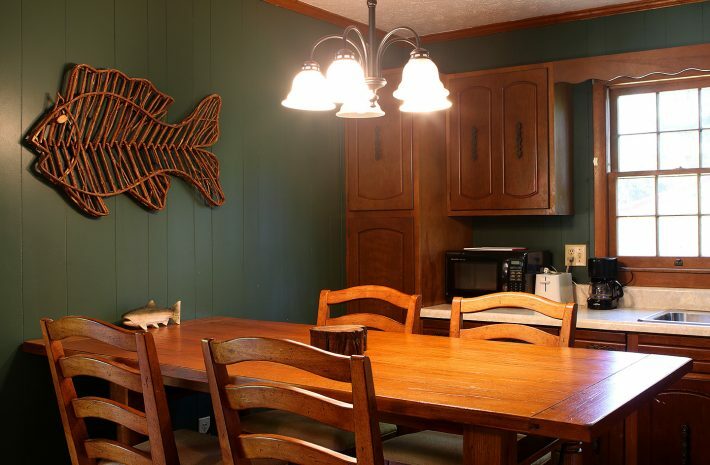 Our trout coffee table was the motivation behind this delightfully alluring cottage. 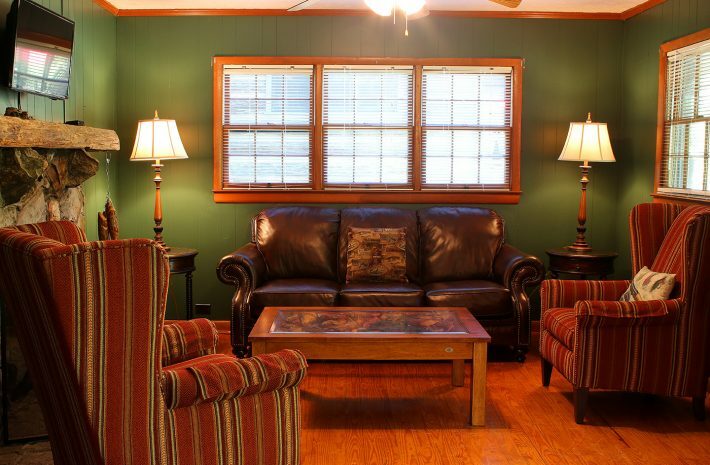 Dark green walls and amusing enhancements make you feel as though you are in the woods near your favorite stream or pond. 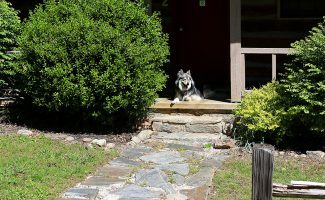 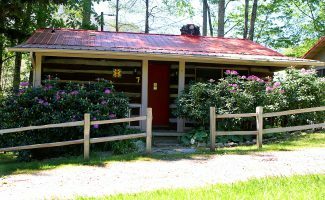 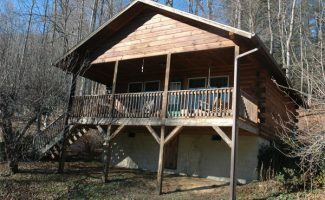 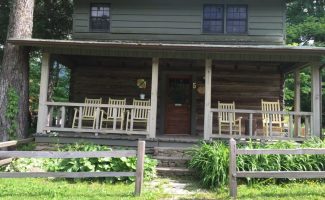 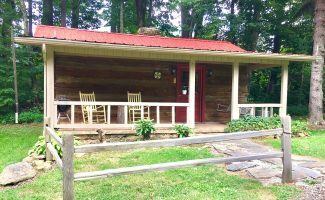 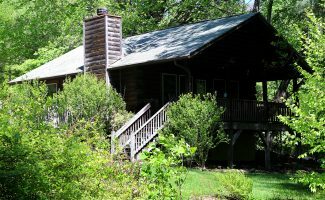 Sleeps 4, 2 Bedrooms (2x Queen), 1 Bathroom.